The HP Designjet 3D printing solution uses recyclable ABS plastic. Models are ready-to-handle directly from the printer without gloves. The HP Designjet 3D printer is a desktop FDM machine that prints with recyclable ABS. 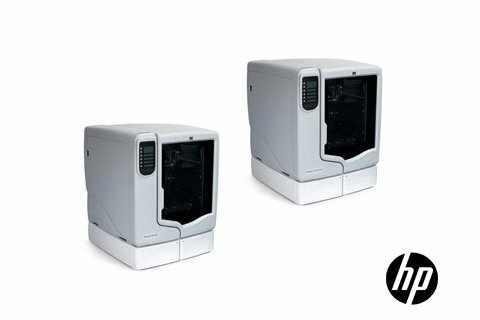 NOTE - Stratasys - the manufacturer of this material have ceased production, and any HP Designjet 3D ABS will only be available while stocks last. With a build volume of 203 x 152 x 152mm, it features a Removal System that eliminates the need for manual post-processing.